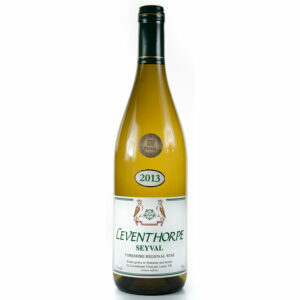 A light delicate dry white wine that has a smoky lime and lemon nose with a hint of peach. 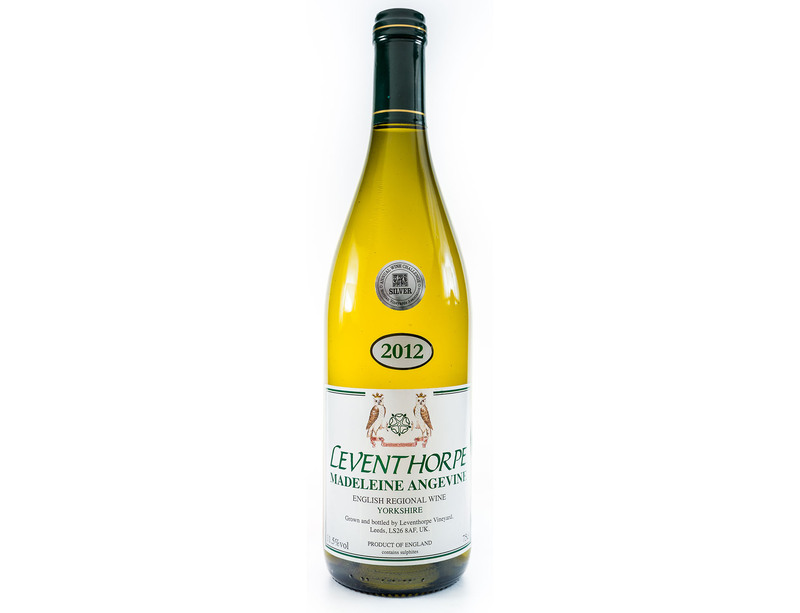 Grapes grown at the Levensthorpe vineyard near Leeds are used to make this light delicate dry white wine. It has a smoky lime and lemon nose with a hint of peach. 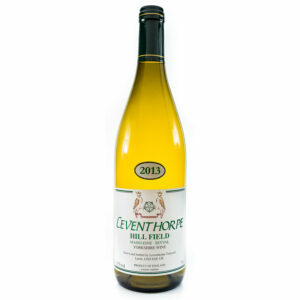 This leads to a ripe melon palate with a honeyed finish and a hint of natural sweetness. This wine was served at a reception and dinner hosted by The Worshipful Company of Vintners in the City of London in 2013. Food Match: Poultry, Fish and spicy dishes.